Here in Ohio, where Gov. John Kasich has a little more than 10 months left in office, voters are starting to focus in on who will be elected this year to follow him into the governor's office. The Republican governor was elected governor twice – once in a landslide – and remains pretty popular, with high approval rating numbers. Yet the two Republican candidates who want to replace him – Ohio Attorney General Mike DeWine and Kasich's own lieutenant governor, Mary Taylor – seem to want to have nothing to do with him. They'd rather spend their time convincing GOP primary voters that they are in line with the policies of President Donald Trump, who won Ohio by about eight percentage points in 2016. Kasich's getting no love from the Ohio GOP right now, but he may not care that much. He seems focused on 2020. For Kasich, the 2016 presidential campaign never ended. He ran hard for the GOP nomination, but he ran in a year when Republicans voters were clearly not looking for his brand of centrist, let's-all-get-along politics. During the entire primary and caucus season in 2016, he won exactly one state – Ohio. Now, with his active Team Kasich political committee, his trips to New Hampshire, his support for GOP and independent candidates around the country who are not wedded to the Trump style of politics, he has made it clear to everyone that he is thinking seriously of running for president again in 2020. It’s clear, too, that the soon-to-be former governor is considering which of two paths to take to try to get to the White House – taking on Trump again for the GOP nomination (which would require a Trump hugely unpopular with GOP primary voters) or running as the "sensible independent," and, in effect, run against both the Democratic and Republican parties. Most of those who watch national politics think Kasich's chances of success are very narrow indeed. 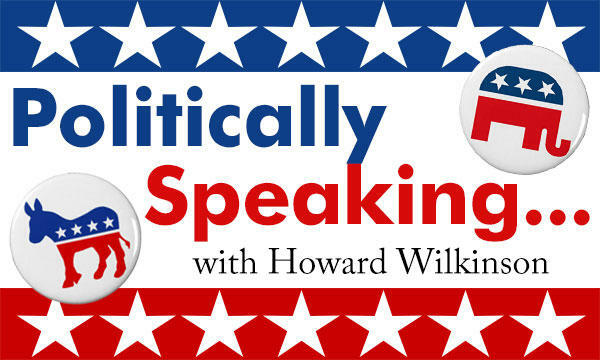 "Either path is a tough slog,'' said Kyle Kondik, managing editor of Sabato's Crystal Ball, a political newsletter published by the University of Virginia's Center for Politics. Trump's approval ratings may not be that good nationally, but he is still popular among the vast majority of Republican voters. Ohio is a good example. A Fallon Research poll of Ohio voters released in mid-January showed among all voters, 52 percent disapprove of the job Trump is doing. But, among Republican voters, he was much stronger – 75 percent approval (81 percent among Republican men). Kasich is popular too – 57 percent told the poll they approve of the job he is doing. His approval rating was 63 percent among Republicans – substantially lower than Trump. It makes one wonder if Kasich would win an Ohio GOP presidential primary against Trump today as he did in 2016. "There's not much of a constituency in the GOP for anti-Trump politicians right now,'' Kondik said. He pointed to Sen. Jeff Flake, Republican of Arizona, as "Exhibit A." Flake spoke out against Trump consistently and it went over so badly with his Republican constituents in Arizona that he decided to retire from the Senate rather than risk losing a GOP primary to a Trump candidate. Mack Mariani, associate professor and chair of the political science department at Xavier University, said he thinks Kasich's path to the presidency through the GOP primaries and caucuses in 2020 is virtually "non-existent." And Mariani thinks Kasich's chances of success as an independent candidate are slim as well. "I think Trump demonstrated that the way to win an independent candidacy is not by running as an independent, but through a hostile takeover of one of the political parties," Mariani said. The Republican base's distrust of the GOP establishment made that possible for Trump, Mariani said. 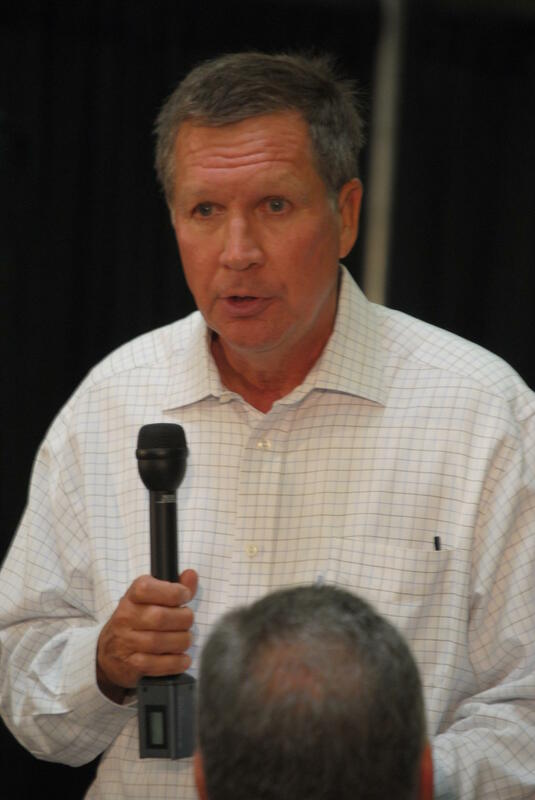 Money would be the problem for Kasich in an independent run, Mariani said, and he would probably have to team up with someone with deep, deep pockets – a Mark Cuban or Michael Bloomberg come to mind – to have the resources it would take. "Would it work?,'' Mariani said. "Doubtful. But I've learned not to rule anything out in American politics." Kondik said he thinks an independent bid by Kasich would be unlikely to succeed. "It's easy to imagine Kasich's votes coming disproportionately from suburban, upscale GOP voters who disapprove of Trump – voters that the Democratic nominee would need in order to win," Kondik said. "A Kasich independent bid could allow Trump to win in 2020 with an even smaller share of the vote than he received in 2016,'' Kondik said. And that, given Kasich's profound dislike of Trump and his style of politics, is probably not what he wants to do. But, before long, John Kasich will have to choose one of the two paths. Or decide to choose no path at all.